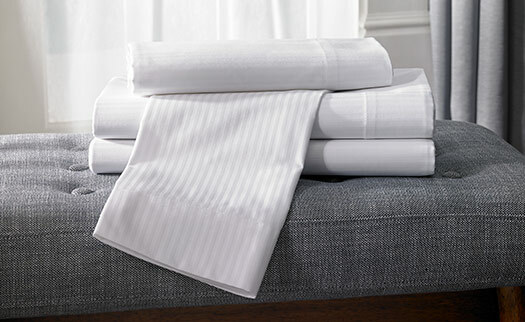 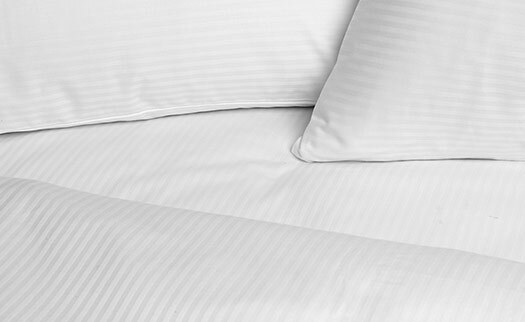 Bring home a piece of that memorable stay at a Hilton hotel with the Hilton Hotel Stripe Sheet Set. 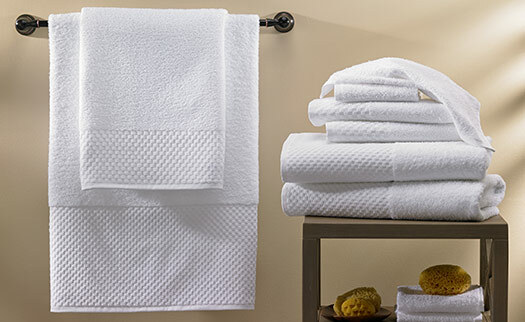 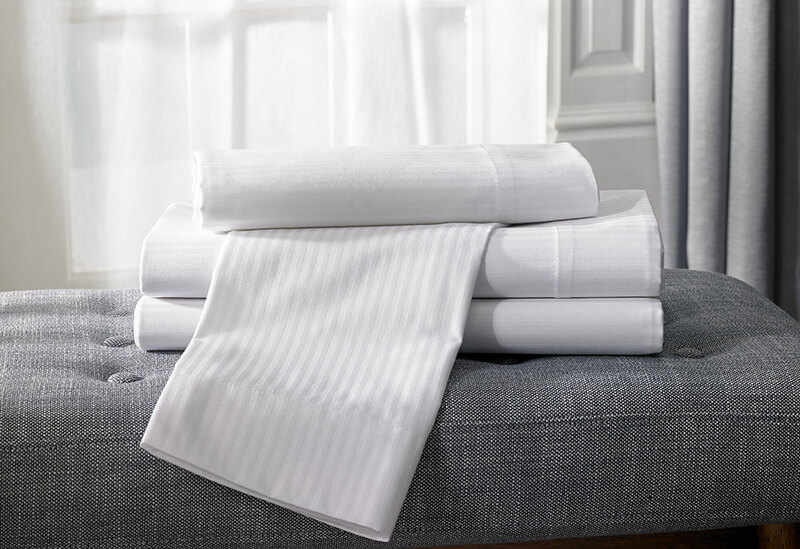 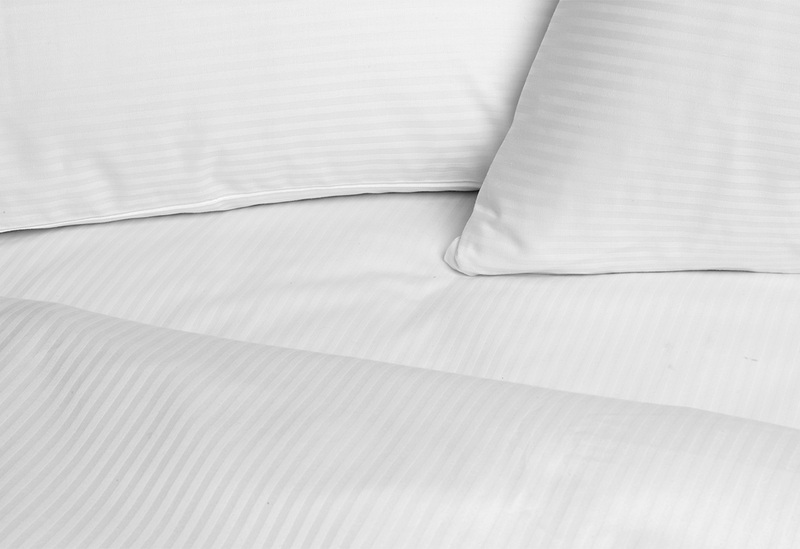 Exclusively crafted in a cotton blend sateen with mini white-on-white stripe pattern, our sheet set is a great addition to your bedding ensemble. 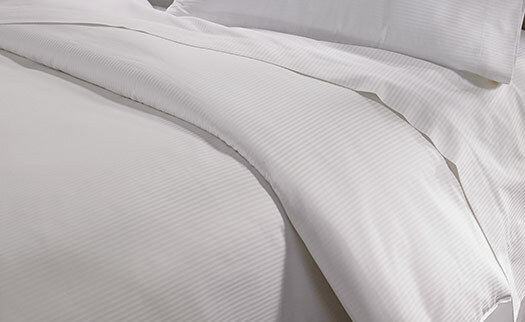 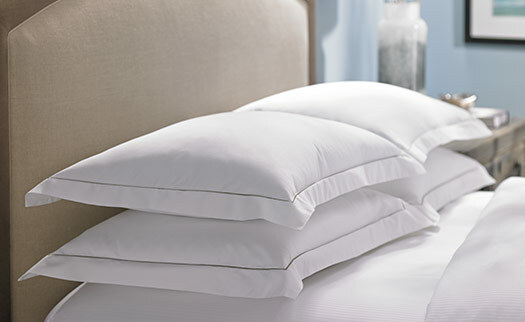 Turn down your bed with Hilton sheets and enjoy a great night's sleep.